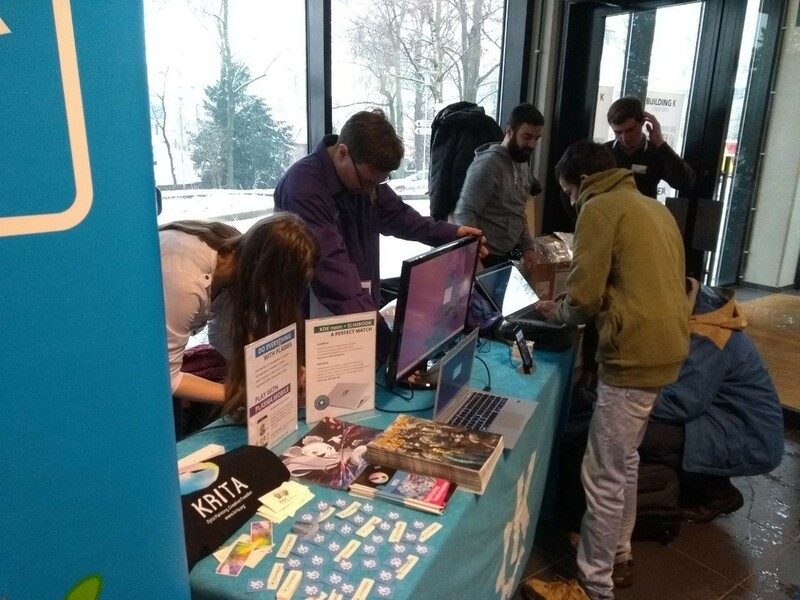 We&apos;re at @fosdem ! Come and visit our booth on the lower floor of building K (< of course). 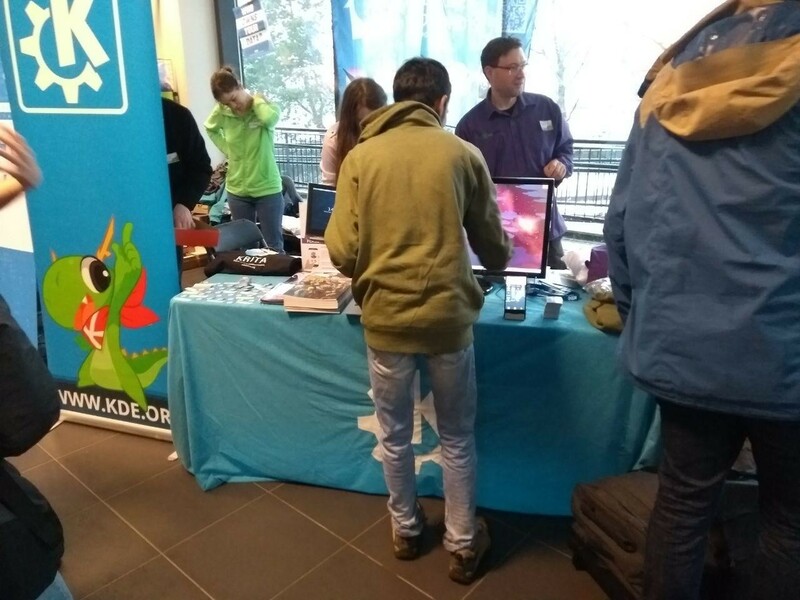 @kde @fosdem It's the Kool building.